You may have read about our collaboration with Brian of BKS, who has fashioned an exquisite café racer jacket exclusively for us. 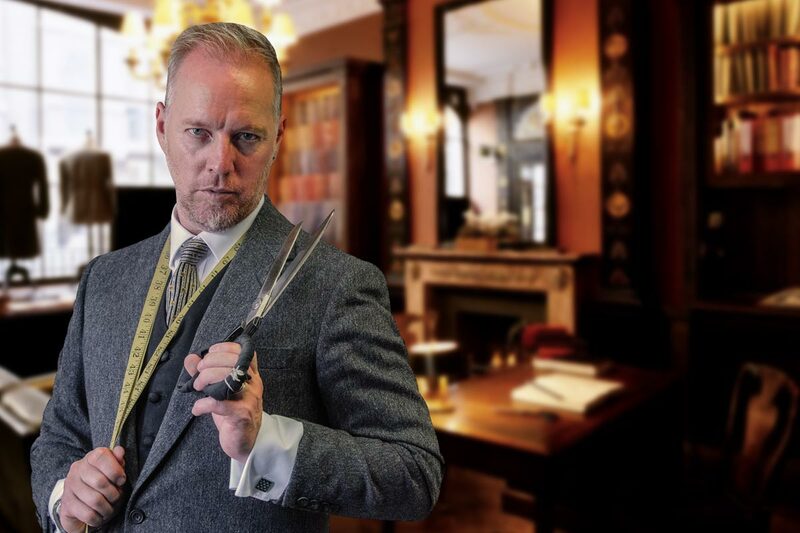 We have standard jackets here to try on, but the idea is that you’ll set an appointment with Brian so that he can bespoke make one to fit you, whilst at the same time offering a myriad of styling options both inside and out. If you want to know more, there’s an article on the website that you can click through to below. Brian will visit us every four to six weeks, but the important thing you need to know is that he’ll be with us this weekend (7th/8th July). If you want to get a fitting, or just talk through the options, you should make an appointment. Or just pop in, and hope he’s free! Deliveries from Helstons have not been terrific this season. We’ve been waiting for two jackets in particular; the textile Nova jacket and the leather Alpha jacket. Both turned up this week, but we didn't get enough Novas to meet back orders, and we don’t think we’ll get any more. But we did fare better on the Alpha jacket. The Alpha is a beautifully soft, leather jacket that’s vaguely in the mould of a French Air Force jacket. The treatment of the leather gives it a wonderfully patinated finish. The jacket is lined with an extra, anti-abrasion lining. You also get, as standard, a removable thermal liner and a fixed, waterproof membrane. All the armour, including the back protector, is fitted. We think it’s one cool looking mother. This is going to upset everybody who has ever bought a Bell Moto 3, we know. But Shoei is about to introduce a new motocross-style helmet for road riders and, frankly, it’s a better helmet, in our view, than the Bell. Which is why we’ve decided to reduce our stocks of the Bell a little. We’ll still continue to offer the Bell, but in the future we may not hold all the colourways in all sizes. Now, don’t get me wrong; the Bell is still a fine helmet. Bell is the original. 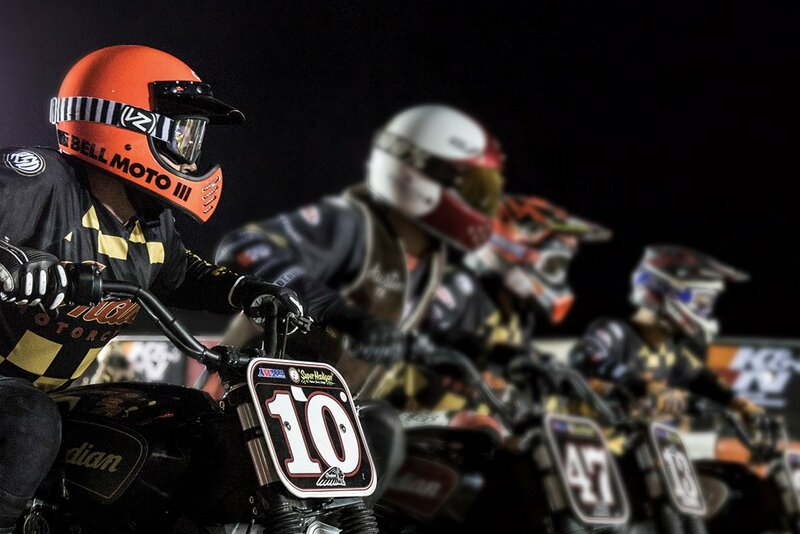 Bell is the coolest name in motorcycling with the greatest heritage. And if the Bell fits you, it’s a great buy. But only about 50% of people fit the Bell in our experience, and as the new Shoei is based on the open-face J.O, we know how it will work on almost everybody, especially as we will be able to change headlining and cheekpads. There is already quite a difference in the pricing. 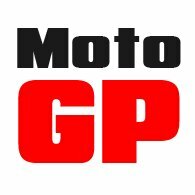 A standard Bell Moto 3 costs £249.99. The Shoei will cost £359.99, although it does come with a rather useful drop-down internal visor. But when the price of the Bell is reduced from £249.99 to £199.99, the Bell becomes an even more compelling proposition. If you want one you should act pretty quickly. We’ve got a fair amount in stock but, in our world, one of every colour in every size is a fair amount of stock. What it means, though, is we only have one of each helmet in the Sale. I’m sure you get the picture. 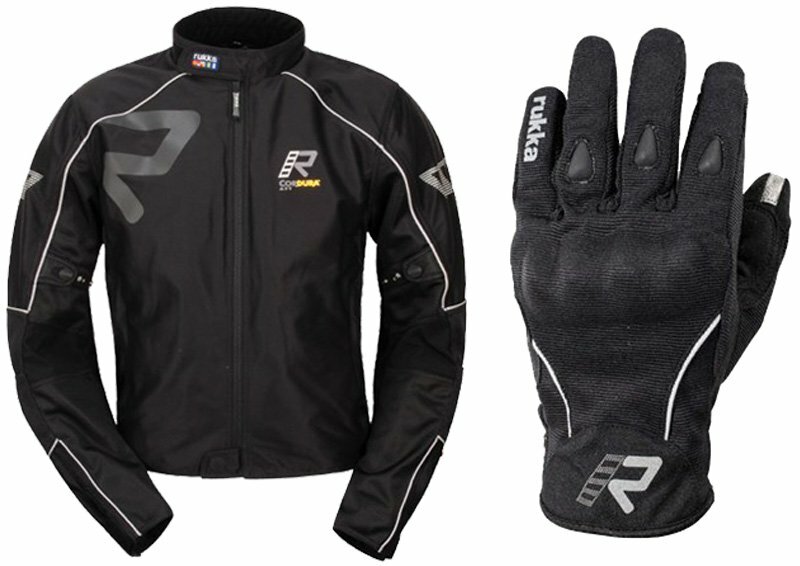 The Rukka Forsair glove has come into its own this summer. It was first released last year. We liked it a lot, and sold a heap. But this season the Forsair glove has hit a tipping point. Now everybody wants a pair. 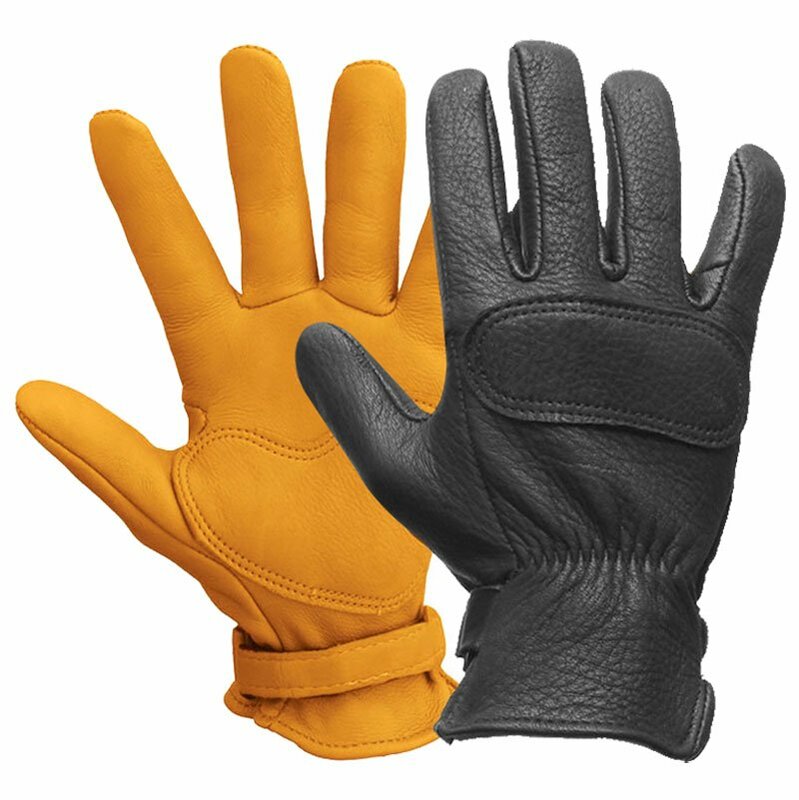 Okay, obviously, the recent spell of particularly hot weather has helped, but the truth is that the Forsair is a great glove. Made from a special material called AFT Corudra that was produced by DuPont for Rukka, the glove delivers amazing air flow, but also high levels of impact and abrasion protection. Most mesh-style gloves don’t. They might flow the air, but the average mesh gloves will tear apart in any kind of impact with the ground. To cap it all, the Forsair gloves fit like a dream. If you’re looking for the best air-flow glove on the market, then this is it. It has sold so well this year that it’s been out of stock for more than four weeks. The good news is that they’re now back on the shelves again. The Forsair jacket has also been out of stock for a while. A new delivery left Finland this week, so we’re hoping to have all the missing sizes in the next week or so. Here at Motolegends, we are big lovers of classic, heritage brands. And few footwear brands have the credentials of American bootmaker, Danner. What started out as a company making boots for working men became one of the most famous names in walking and hiking boots. Even James Bond wore a pair on his last outing. 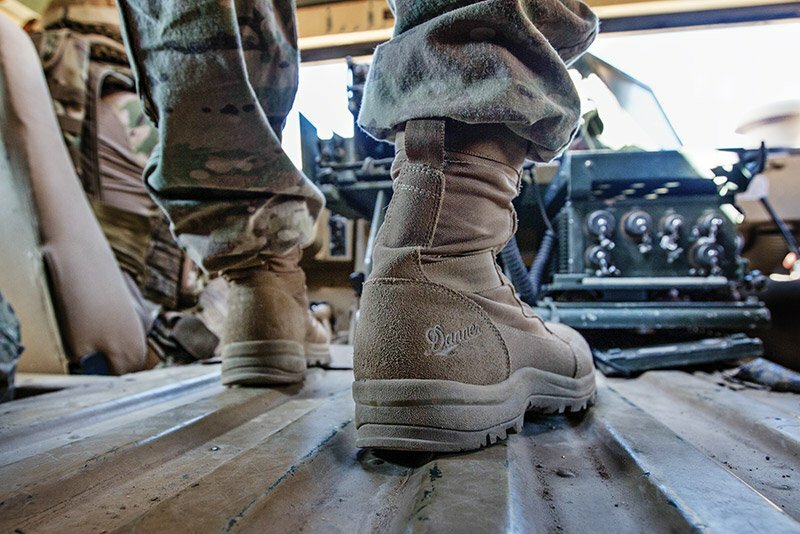 But we always held a particular affection for Danner’s military footwear, especially the trainer-style boots they supply to the US special forces. In truth, they were never really proper motorcycle boots, but if you wanted something light to wear in the summer, something with high ankle support and all-day comfort, they took a lot of beating. But it has proven more difficult than we thought to be a stockist. Deliveries from Portland in the US have been sporadic and, although we were told that supply would be good, we have at times waited months for specific sizes to arrive. And so we’ve decided that it’s time to cut and run. We don’t have a huge amount of stock, and in some styles we have literally a couple of pieces, but if you want to grab yourself a bargain, now is the time to act. You won’t find many people stocking Danner boots, and you almost never find them discounted, so be quick! 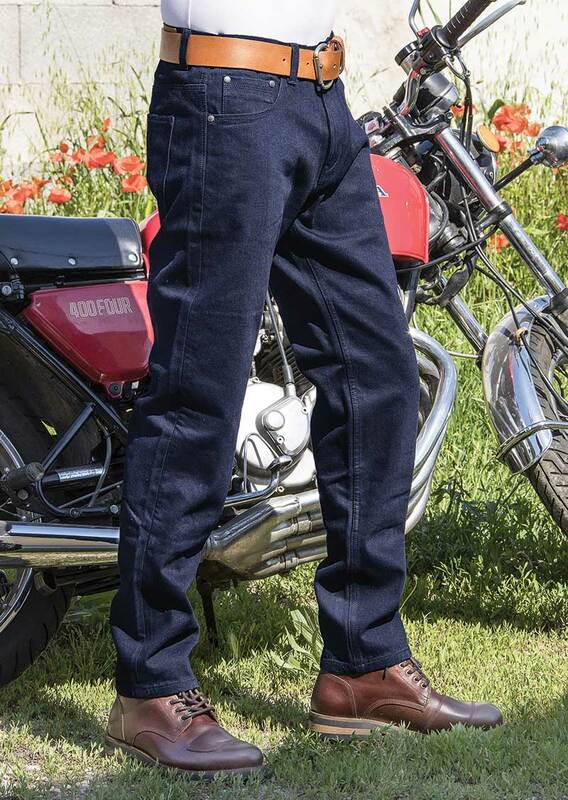 We had hoped to have, if not a full stock delivery, at least a sample set of the new jeans in all sizes for customers to try on this weekend. Well, there’s been a slight delay; they’ve been caught up in customs. We hope to receive them soon, obviously. And as soon as they’re here, we’ll let everybody know. All we can say is that we think these jeans will be worth waiting for. I’ve been wearing them in the office for a month or so, and they wear just like a normal pair of jeans. But with an official slide time of 11 seconds, they’re the most abrasion resistant jeans ever. The best ever lined jean was 10.83 seconds. They come with D3O armour as standard. At £299.99, they’re not cheap, but they do promise to be quite special. We’ll keep you in the loop. As soon as we know they’re here, you’ll know. We recently received notification that all Bell Bullitt helmets are being reduced in price over the summer. No idea why is this has come about, but the Bullitt has been around for a few years now, and these days it has far more competitors than it did when it was first launched. There’s the Nexx, the new Qwart and, of course, the AGV X3000. The Bullitt no longer has things all its own way. The reductions are pretty significant. The standard Bullitts, priced at £399.99, have been reduced to £349.99. That’s a saving of 17%. Whilst the carbon models, which have retailed for £549.99, have come down to £474.99. That’s almost a 15% saving. Not sure how long these price reductions are going to last for; whether it’s a few weeks or a few months. But if you’ve always fancied a Bullitt, there’s never been a better time to take the plunge. Don’t know what’s happened over the last week or so; perhaps it’s silly season. All we know is that a number of brands have recently introduced price reductions across their ranges. The latest company to do this is Interphone. Interphone makes great comms. packages. The Tour is their top end model with the greatest talk distance and talk time. One rung below it is the Sport model that gives slightly less talk time and a shorter battery life. The base model is called the Link, and it’s been designed for rider to pillion communication and for riders who always ride close to one another. Again, as with the Bell Bullitt, we’ve no idea why the prices have been reduced. If it’s Brexit, it’s the first time it has heralded good news, but we’ll accept it if that’s what we’re told. All we can say is that, in this case, the price reductions are merely seasonal. Later in the summer, Interphone will be putting all its prices back up, so if you’ve got a friend you want to talk to, go for it now. And even if you don’t have a friend, you can always listen to the GPS or iTunes. Whatever you want to do, you should do it soon. The prices won’t stay low forever. No real reason why the shipments should be connected; in fact; they aren’t. But this week we had three separate deliveries from American suppliers. We had been running low on Lee Parks’ summer gloves, so it was good to receive more stock. Gloves don’t get much lighter or, ironically, much stronger. They’re actually pretty amazing. Check them out on the website. We’ve also had some more Moto-Skiveez from our friend Shawn in Utah. Have to admit to never having worn a pair, as I rarely spend that much time in the saddle. But those who buy a pair invariably come back for more. So they must work. Basically, they’re designed to stop you getting a sore arse. They are configured for different types of bikes, and now there’s a ladies’ version too. 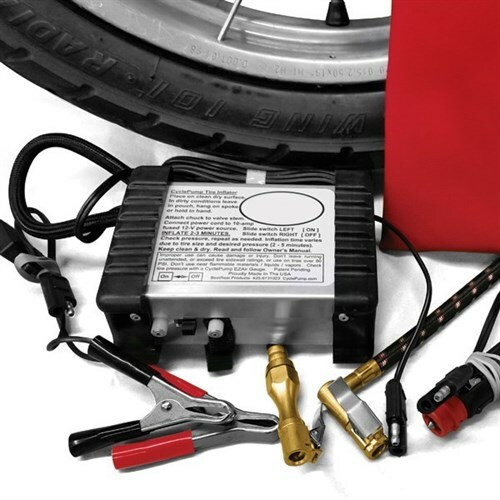 Finally, we have received some more of our military-grade portable tyre pumps. Great if you’re off on a trip. The SAS use them, so we reckon they won’t let you down. Again, see website for details. Simpler still, click below.